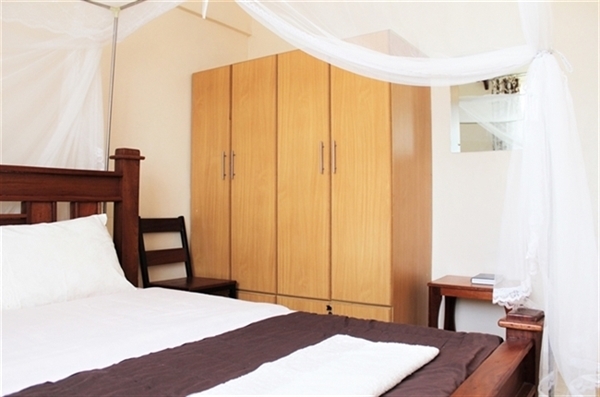 The top floor of the 3 rd level at BONDO TRAVELLERS HOTEL and hotel is devoted to health and a fitness center where our clients as individuals or a group with the help of a professional trainer can do simple aerobics. The floor is perfect for a good workout and also provides views of the surrounding scenic and beyond. On request we do hire a profession gym instructor and fitness trainer and can hold a selection of simple doable fitness classes for a workout program. This is a great way to get the benefits of personal training but with the added bonus of spending time with friends. These sessions are tailored to group goals but still keeping it specific to your individual needs and requirements.